Nginx 1.2.6 for Windows (32-bit and 64-bit builds) are now available for free download. As always, packages are built from the upstream stable branch. Nginx (pronounced “engine x”) is a high performance web server, caching proxy and a Layer 7 load balancing solution. Millions of web sites on the Internet benefit from using Nginx because of its extreme performance, scalability, reliability, flexibility, and security.
) Feature: the $request_time and $msec variables can now be used not only in the “log_format” directive.
) Bugfix: cache manager and cache loader processes might not be able to start if more than 512 listen sockets were used.
) Bugfix: in the ngx_http_dav_module. 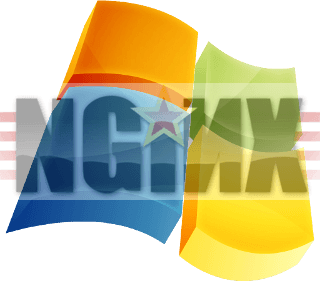 Download Nginx 1.2.6 for Windows (32-bit & 64-bit versions) here.